Identification can be made by the information alone or in conjunction with any other information in the data controller's possession or likely to come into such possession. The processing of personal data is governed by the General Data Protection Regulation (GDPR). 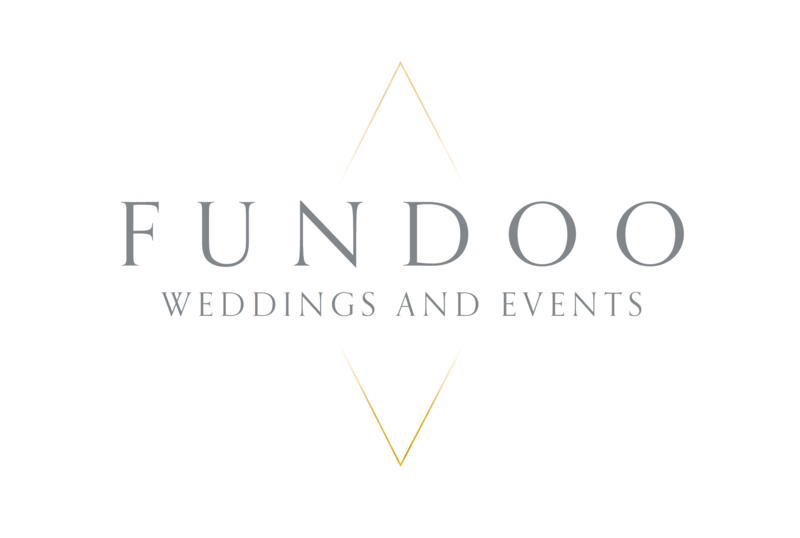 Fundoo Weddings & Events complies with its obligation under GDPR by keeping personal data up to date, by storing and destroying it securely, by not collecting or retaining excessive amounts of data, by protecting data from loss, misuse, unauthorised access and disclosure and by ensuring that appropriate technical measures are in place to protect personal data. Your personal data will be treated as strictly confidential and will not be sold on for marketing purpose and will be kept for no longer than reasonably necessary.